Mrs Athalie Agatha Roberts of San Jose, CA went home to be with the Lord on Tuesday, January 15. She was 93. She is survived by her sons, Godwin and Paul, daughter Yvonne, granddaughter, Charise, and great grandson, Izaiah. She was born in the Caribbean and moved to San Jose, CA in 2003. She was preceded in death by her husband, Fitzroy, her brother, Wellington, son, Wayne and daughter, Yolande. She was a member of Good Samaritan Episcopal Church on Union Ave in San Jose. She was also involved in various organizations in her former Anglican home church in St Vincent during her lifetime. 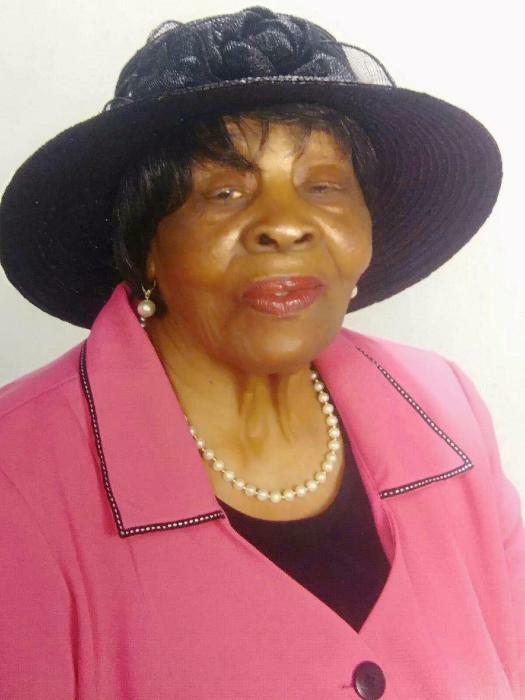 Funeral service for the late Mrs Athalie Agatha Roberts will be held at Good Samaritan Episcopal Church, 15040 Union Ave, San Jose, CA 95124 on Saturday, Jan 26th at 3:00 pm. The service will be preceded by a viewing at the church from 2:00 pm to 2:45 pm. A reception will be held following the service.